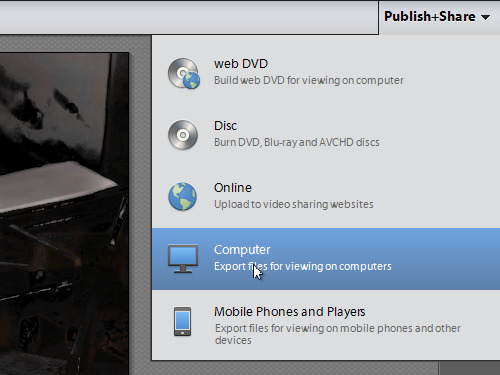 In this video tutorial we will show you how to save Adobe Premiere Elements videos. Open the Adobe Premiere Elements project. 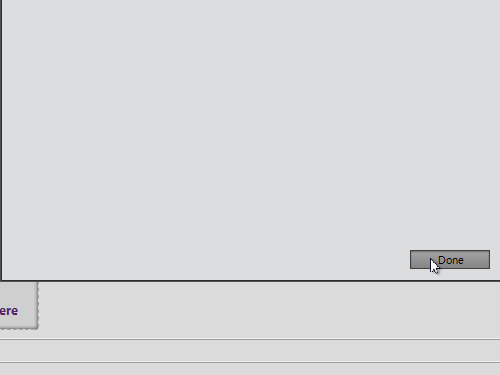 Go to the “Publish+Share” tab and select the “Computer” from the drop-down menu to export the file. In the appeared dialog box, select the file format type and enter a name of the file in the “File Name” field. Press the “Browse” button. In the pop-up window, select the destination folder and press “OK”. Now, press “Save”. You will see a confirmation message, once the rendering process is complete. Click “Done”. 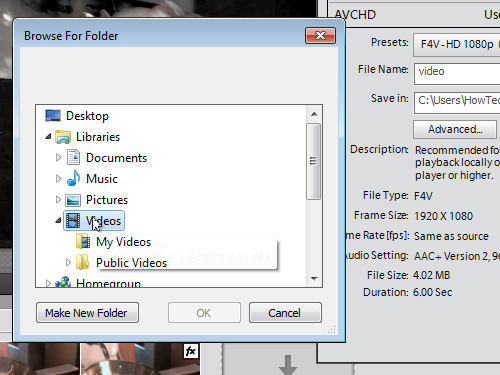 Now your Adobe Premiere Elements project has been successfully saved as a video file.